ExplorMine Consultants, specialise in geological consulting and can design and assist in the management and execution of your exploration programme to ensure quality geological data suitable for compliant Mineral Resource estimation. We can assist with exploration target generation, geological mapping, drilling programmes and management, logging, sampling and data collation. We also offer a wide range of on mining geological services, including basic geological services, ore resource management systems, and grade control. ExplorMine has extensive geological database management experience and expertise. With the correct databse and structure, data can be organized so that it can easily be accessed, managed, and updated. 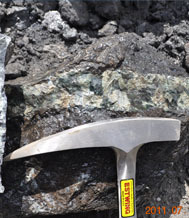 ExplorMine can tailor-make geological and sampling protocols for specific exploration/mining operations and minerals. We have extentive multi-commodity experience and can advise on the most appropriate best-pratice. Our team of experienced consultants can advise on current best-practices for the design, implementation and management of appropriate quality control and assurance (QA/QC) programmes for logging, sampling and assay procedures, to ensure compliant geological data. ExplorMine offer a database auditing and verification service and provide opinions on levels of compliance. 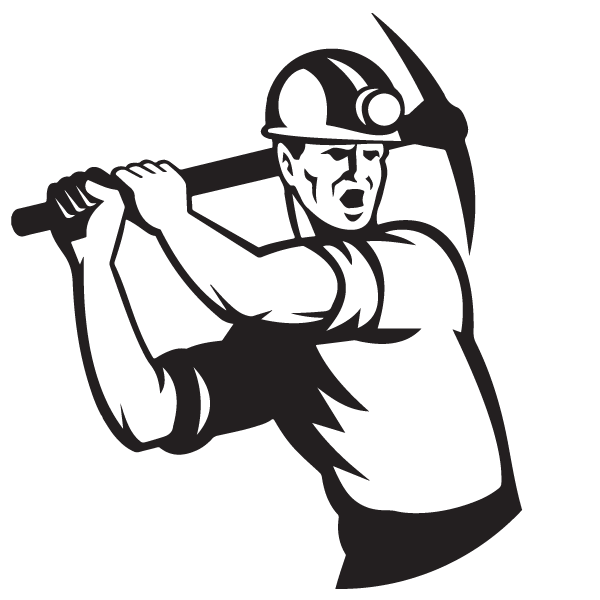 We also ensure cleaned data suitable for compliant Mineral Resource estimation.